My journey into nutrition began after years of working in a corporate environment, where high stress and long working hours often contribute to poor health. I was social, active, out-going and enjoyed life to the fullest, but by my early 30’s this stressful lifestyle began to take its toll on my health. My skin was suffering and my body ached all over. I started seeing an Osteopath and was offered corticosteroid injections to address my symptoms. I was troubled by the idea that the mainstream solution to my lifestyle-induced health issues was prescription medication and was motivated to seek other alternatives. I’ve always had an interest in natural health and was aware of the body’s power to heal, provided that we allow it to do so. With this in mind, I sought help from a practitioner who reassessed my overall health and well-being. The advised changes to my lifestyle and diet resulted in a dramatic reduction of my symptoms and my interest in nutritional science was piqued. I eventually decided to change my career path and was inspired to study at the College of Naturopathic Medicine in London. 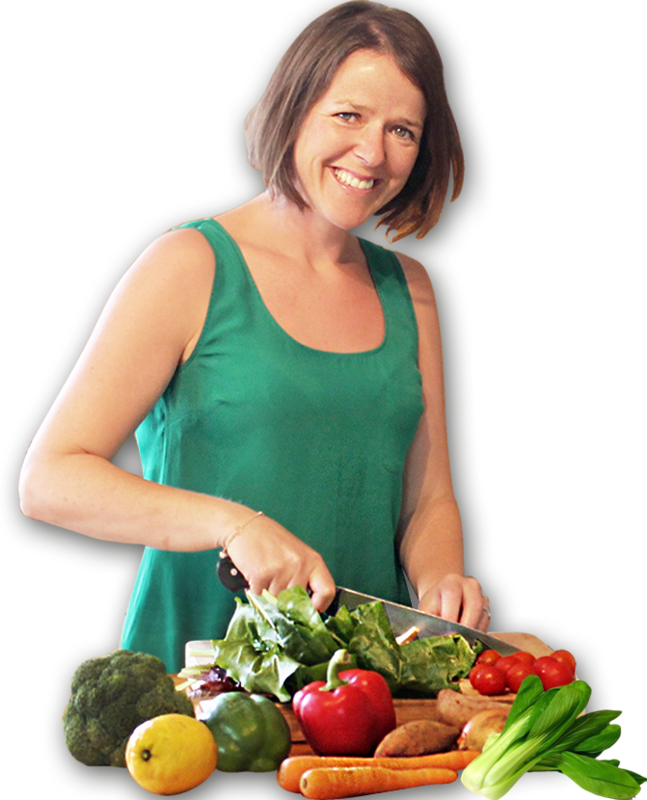 My education and my personal experience with the benefits of nutrition and nourishment (food is our medicine) fuel my passion for working with a range of clients. I want others to realize the power of healthy nutrition and lifestyle so they can experience the benefits for themselves. I seek to guide my clients to avoid chronic health conditions, improve their general health, gain a greater sense of well-being, and maintain a healthy weight and body image. My individual treatment programs are formulated on evidence-based nutritional medicine, personalized dietary plans, and coherent lifestyle modifications. My goal is to educate, support and inspire long-term lifestyle changes with a focus on self-responsibility and care. I look forward to supporting you on your journey.